The flavor is unparalleled, and it can be tasted in a variety of ways, each region elects a recipe to make the Acai even hotter. The fruit, which has the face of summer, has been gaining fame all over the world. Research point out several benefits that are found in the fruit of the assai Palm tree, all thanks to the huge amount of anthocyanins, a substance that has an enormous capacity to end free radicals: it strengthens the body and send it to far away a number of risks that threaten our health. Another strong feature of fruit that let the smile purple is the power that she presents. “He restores the glucose index quickly after the practice of exercises, why is rich in carbohydrates. The acai berry is also Rico in lipids, which transforms it into a food energy value twice superior to milk. “The acai berry contains high vitamin E, has fiber, protein, calcium and vitamin B1, in addition to high levels of anthocyanins, capable of promoting blood circulation and combat high cholesterol. And more: it is also Rico in iron “. Also benefit a lot from fruit consumption are people present frame of anemia. 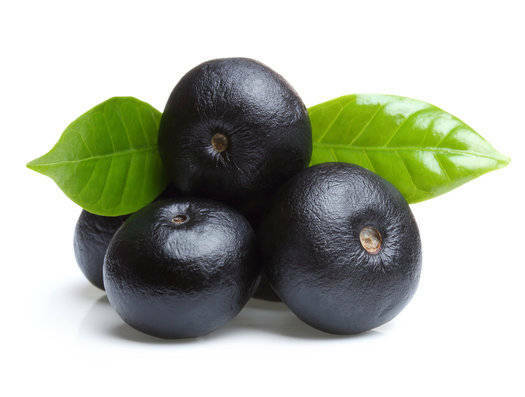 “The acai berry presents a huge amount of iron, and to enhance the absorption of the nutrient, a great tip is the consumption of Acai with citrus fruits as acerola, kiwi and orange”.